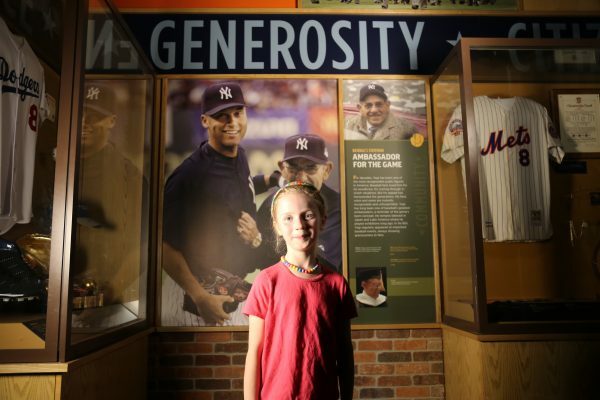 The Yogi Berra Museum & Learning Center recognizes the following generous supporters whose major gifts help to make our work possible. 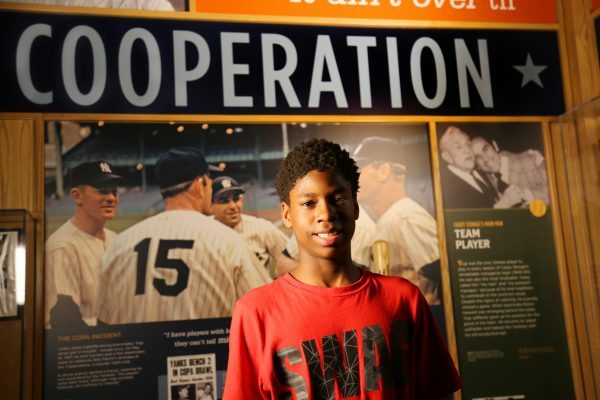 The Museum is proud to partner with the following organizations in keeping Yogi’s legacy alive for a new generation. To find accommodations near Yogi Berra Museum & Learning Center, visit HotelsCombined.